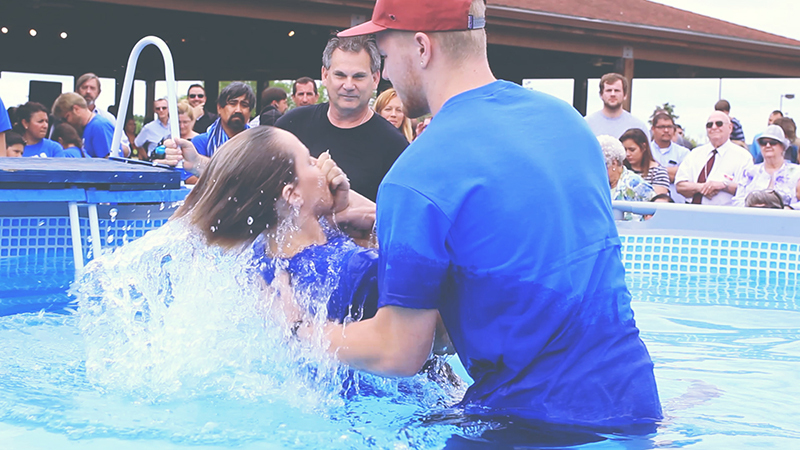 Water Baptism is an important step of obedience in the life of every believer, and it’s a way to publicly declare that you have decided to follow Christ. Our next water baptism will be April 29 after the 2nd Sunday Service. If you’d like to participate, please sign up for the Adult & Youth Baptism class, or Children’s Class both offered April 22. The Adult / Youth Class is at 9:30am; the Children’s Class is at 1pm.